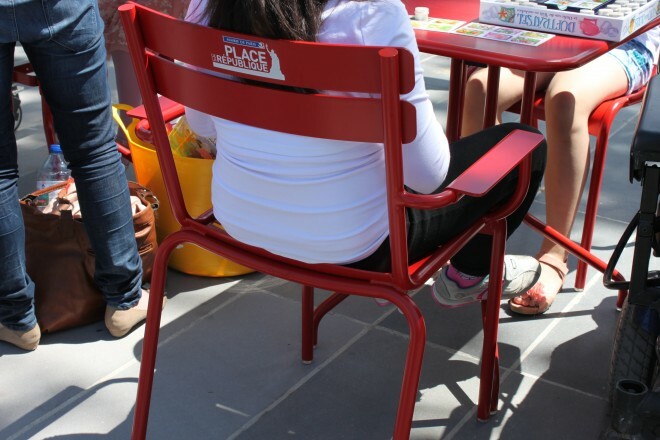 PPS has been learning from and advocating for better public spaces in Paris, a city that has quietly done more than any other in recent decades to increase livability. Around the time that Delanoë came into office we commented on the public realm in Paris and how the public spaces in the city were outpacing other major cities reviewed at the same time. This piece was written before the elections, which resulted in Anne Hidalgo's election as Mayor. As Paris enters the final days of a hard-fought Mayoral race, one thing is clear. The terms of political debate permanently shifted during the administration of outgoing Mayor Bertrand Delanoë, and a remarkable consensus has emerged over environmental concerns. When Delanoë took office 13 years ago, he vowed that automobile interests would no longer dominate the city and he would focus on improving public spaces. And he made good on his promise. Paris is now a radically different place. Less than half of Parisian households own a car and those who do use them far less than the inhabitants of other cities. People have become attached to the quality of life that urban spaces designed as places, and not as conduits for traffic, allow. To be perceived as intending to take that away would be electoral folly for an aspiring Mayor. Delanoë focused on two primary issues in his historic 2001 campaign. The first was to establish transparency in the city government. Delanoë ran on a platform of radical change from the dubious ways of the previous Mayor, Jean Tiberi, whose “arrogant clan has made off with the city” (Le Nouvel Observateur, Paris 2001 ; Delanoë lance sa campagne, 17 October 2010). But from the outset he also promoted a redistribution of public space. He saw Paris as having been subject to the “hegemony of the automobile” under Tiberi and his predecessor, Jacques Chirac, and he promised to reverse that policy. 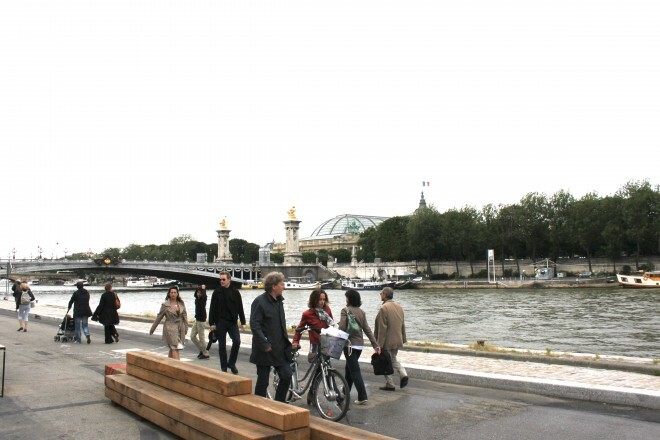 Berges Rive Gauche - Reclaiming the Seine for people. As Patrick Bloche, the new leader of the Socialist Group in the Paris City Council, said in his first speech after the election of Delanoë as the new Mayor: “Parisians want to breathe, they want to change the air of this city where the automobile is king, where there are not enough parks and where there is too much pollution of all sorts.” (Patrick Bloche, Allocution suivant l’élection de Bertrand Delanoë comme Maire de Paris). During Delanoë’s 13 years in City Hall, many streets were redesigned to add dedicated bus lanes. More than 400 miles of bicycle lanes were created. Since 2002 the banks of the Seine have been closed to traffic each summer and 5,000 tons of sand have been used to create a beach in the middle of the city, complete with parasols and other sea-side amenities. In 2006 a major new tramway line was opened. In 2007 the city introduced a bikeshare program, Velib, that today has a quarter of a million subscribers and accounts for 100,000 trips a day on average. 20 mile per hour zones were created in many residential neighborhoods and new “shared spaces” were introduced in certain streets. In 2013 the city permanently decommissioned a highway segment to create a promenade along the Seine and unveiled the redesign of Paris’s largest square, Place de la République, now largely reserved for pedestrians. What we have been able to see in this year’s campaign is that this general orientation of a policy based on the quality of urban life has become entrenched in political discourse. The two major candidates to replace Delanoë come from very different places on the political spectrum, but neither is prepared to break with his policies regarding the quality of urban life. The people of Paris have spoken and they love their public spaces. Anne Hidalgo, the current Deputy Mayor who is leading in the polls to replace Delanoë, has a program in line with the accomplishments of her political mentor. She intends to continue to promote different ways of getting around, including a scootershare program and a massive increase in parking spaces for bikes. 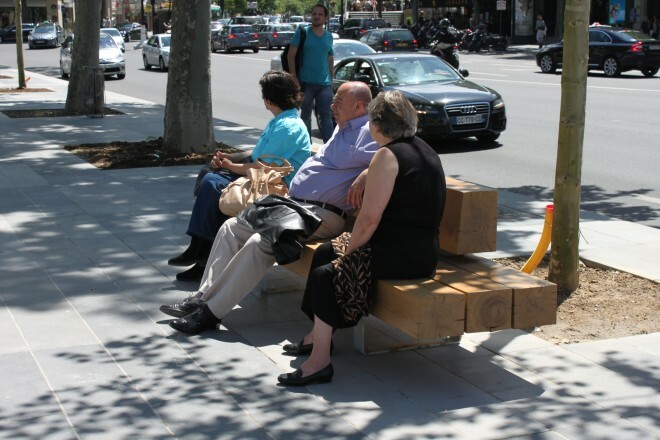 She wants to continue to increase the proportion of public space dedicated to pedestrians. She has presented an ambitious plan to redesign the major squares of Paris - Nation, Montparnasse, Bastille, Denfert-Rochereau, Panthéon - in a pedestrian-friendly way, as true amenities for the city, as was done with Place de la République. What is more surprising is that the main Conservative candidate, Nathalie Kosciusko-Morizet, who is ideologically vehemently opposed to Hidalgo on many issues, is largely in accord with the previous administration when it comes to matters of urban space. Indeed, her credentials as the former Minister of the Environment under Nicolas Sarkozy helped her secure the nomination, underscoring the importance of environmental quality issues for Parisians. Kosciusko-Morizet has not backed down from trying to win the vote of what should be an easy target group for the Conservatives : automobile-drivers frustrated with what they perceive as the increasing difficulties of driving in Paris since the beginning of the Delanoë years. But she has done this very carefully, by proposing measures that avoid rolling back any of the recent changes and that steer well clear of controversy. She believes the use of traffic management technology and the redesign of some key intersections would help improve traffic flows. She says she wants to make more parking spots available by better managing existing lots and using technology to reduce the time people take driving around to find a spot. She does not suggest reversing the Delanoë administration’s introduction of lowered speed limits or the significant reduction in surface parking spaces. Kosciusko-Morizet’s program would complement Delanoë’s efforts to reduce the hegemony of the automobile even further. That includes measures to make pedestrians safer and as well as the creation of more dedicated bicycle lanes. She is promoting the idea of transforming the former ring-railway around Paris into a bike path. She also wants to create one million square meters of new park space, cover the Périphérique highway, re-appropriate underutilized urban places and create five major new pedestrian squares at the gates of Paris. What this year’s electoral contest has revealed is that high quality urban places and an urban experience that favors pedestrians and diverse forms of non-motor transportation have become an electoral expectation in Paris. This change is Bertrand Delanoë’s most lasting legacy. His actions did not just change the city, they changed the expectations of citizens and thereby repositioned the political landscape. Paris still has much to do in order to fully exploit the potential of its urban spaces and the tensions between competing demands for scarce public space are far from resolved. 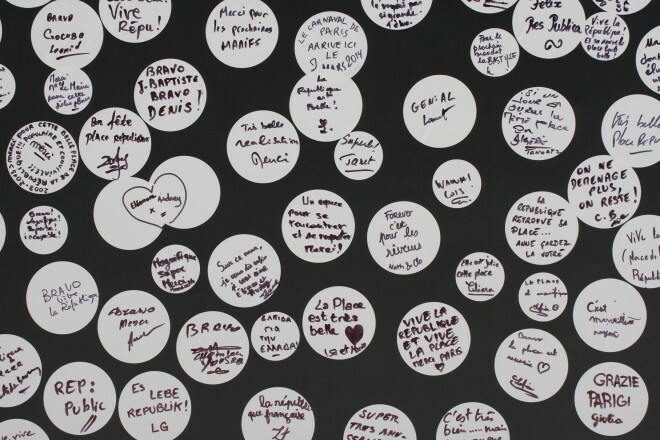 But whatever the outcome of the near-term political contests, it seems that Parisians are holding their politicians accountable to fulfill their desire for a future that is firmly place-led. --------- This post was written by Stephane Kirkland, author of Paris Reborn, and an expert on the history of the French capital. Like Stephane, we see the proactive approach that Paris is taking, in building on its huge successes so far with projects like the Paris Plages, as fundamental to the future of cities. With the current elections, the future of Placemaking in Paris must continue, but hangs in the balance.